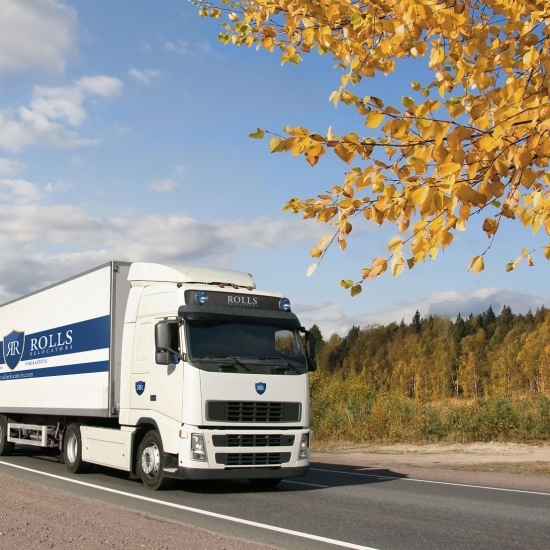 Rolls Relocators’ expertise and service have won us a loyal following among the world’s most respected individuals and organisations, people who expect the best, on time, every time, and know they can trust us to deliver. One of the only independent moving companies in the region whose staff are trained & certified, we are expertly qualified in all elements of professional packing and handling, from homes & company offices, grand pianos & large medical equipment, to irreplaceable works of art. Continuous training & upgrading is important to us, as it is our policy to meet all of your expectations without compromise. We see that our clients appreciate our attention to detail & we understand that peace of mind is priceless. Each undertaking, whether national or international, corporate or domestic, the relocation of entire companies or complete art exhibitions, is treated with the same professionalism & trained competence as standard. Our aim is to provide the utmost care and protection of your personal effects & to ensure that your move, regardless of size or scale, is conducted seamlessly with as little upheaval to your life as possible.